Click on photos for more info ! 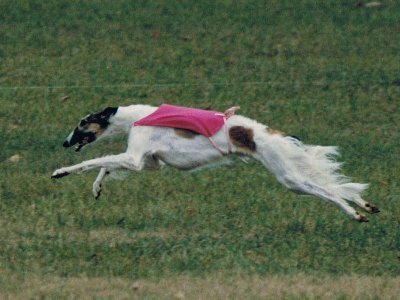 Nicolette won four AKC coursing majors and is ASFA pointed. 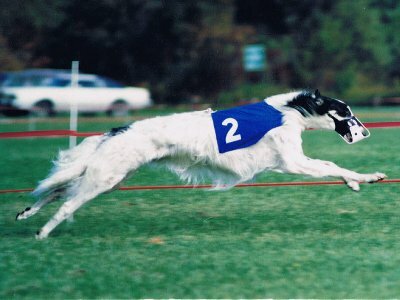 LeMans takes off screaming like a high performance engine, he’s built like a Lincoln but he corners like a Porsche. 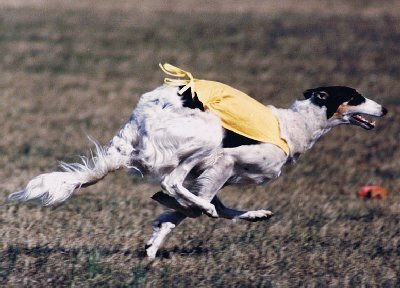 He’s powerful, fast and agile. 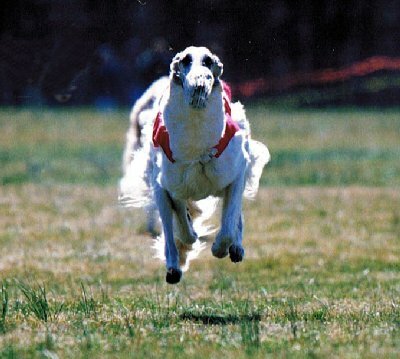 Mrs. Peel is the Borzoi Best of Breed Winner of the 2009 LGRA Nationals! 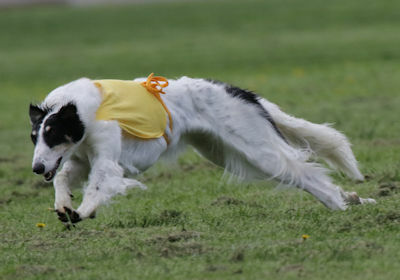 Zhora still has good follow as a veteran of 8 years. 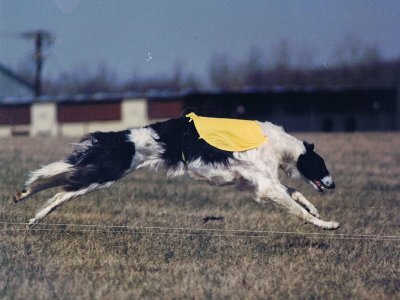 A top Ten Lure Courser, Racer, multiple Best In Field Winner, "aNet was the BCOA Top Versatility dog for 1998 & 1999 ! 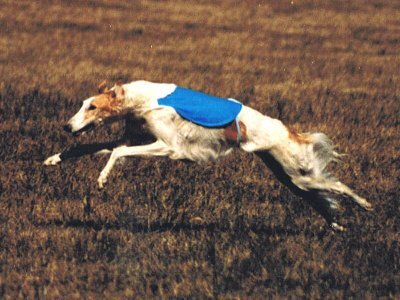 "Raleigh", a Top Lure Courser in 1998! 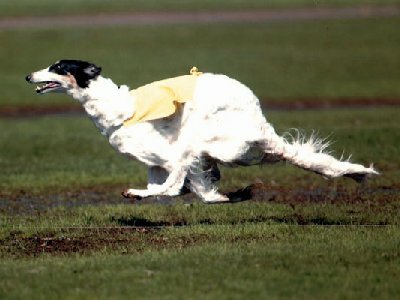 A Top Ten Lure Courser and Triathlon Winner ! 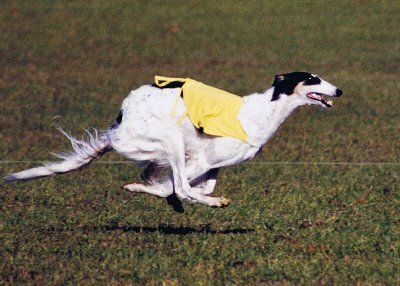 "Paris" , a multiple Best in Field winner, Top Ten Lure Courser and Top Ten Oval Racer! 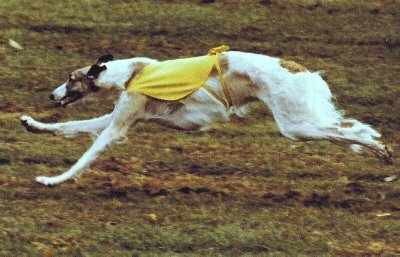 A multiple Best In Field winner, Top Ten Lure Courser and Oval Racer. 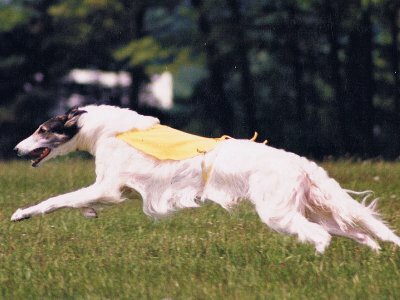 "Zharos" #1 male Lure Coursing Borzoi in 1987 and in the Top Ten for 3 years. 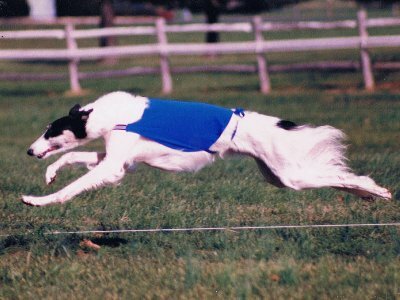 #1 Lure Coursing Borzoi and #2 Sighthound in 1991 ! 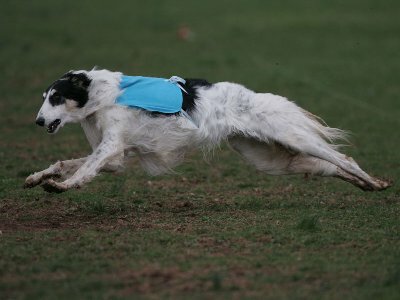 "Locket", the all Time Top ASFA Lure Coursing Borzoi ! 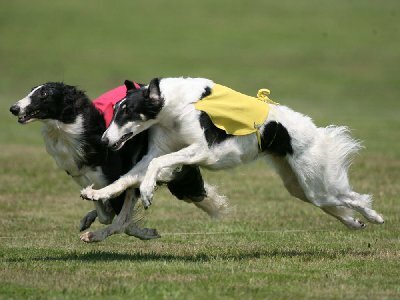 16 Best in Field Wins ! 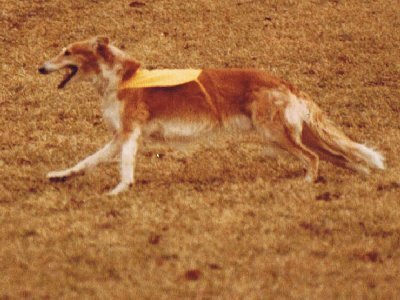 #1 Lure Coursing Borzoi in 1978 and 6 times Best in Field winner ! This page updated November 23, 2017 © 2017 Ariel Duncan. All Rights Reserved.